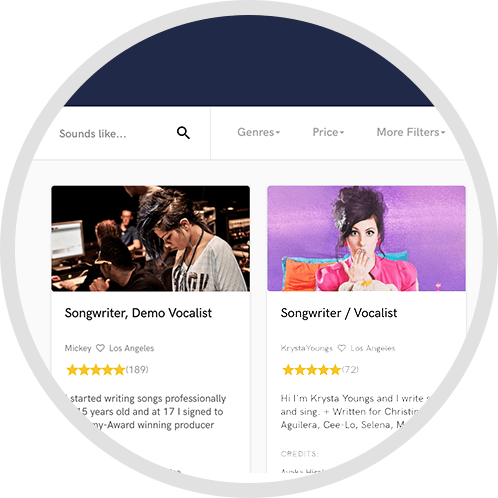 Creative music professional in search of new and exciting projects. I would love to help bring your sonic vision to life. Presentation is everything, so lets put in the work to make your project shine! 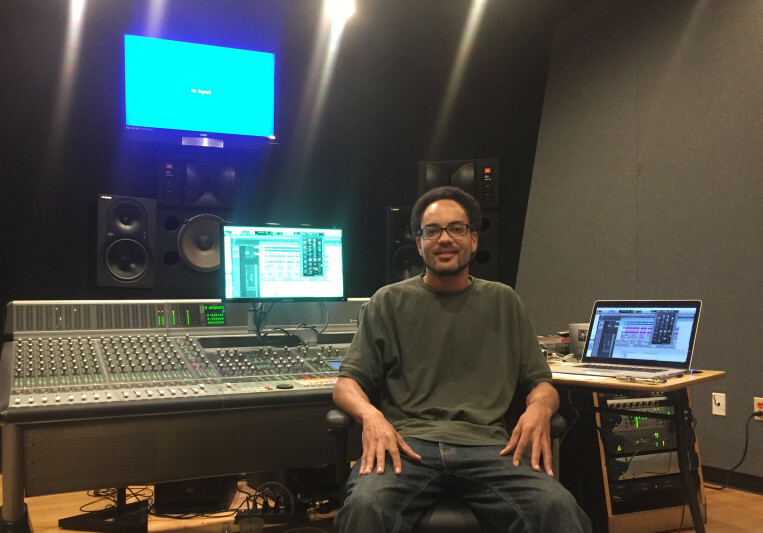 Matt is an experienced audio engineer, producer, and engineering instructor. 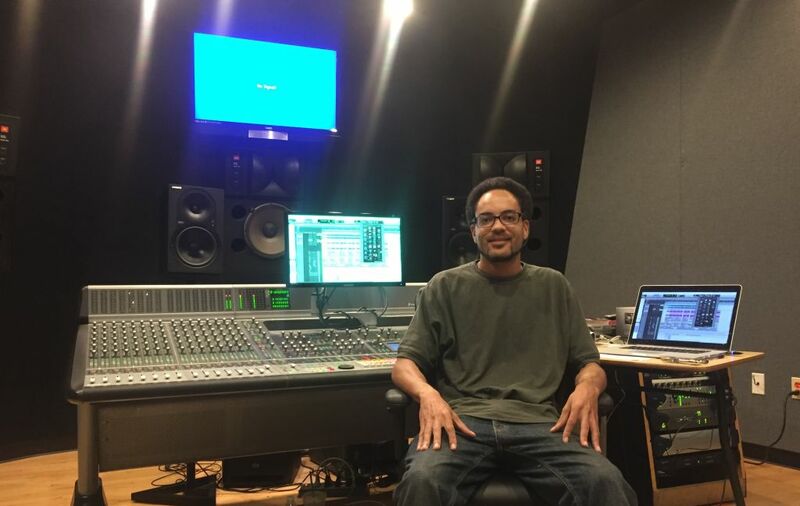 He is skilled in recording, mixing, and audio electronics, and employs a strong working knowledge of music production and engineering technology, providing clients and recording facilities with dedicated service. 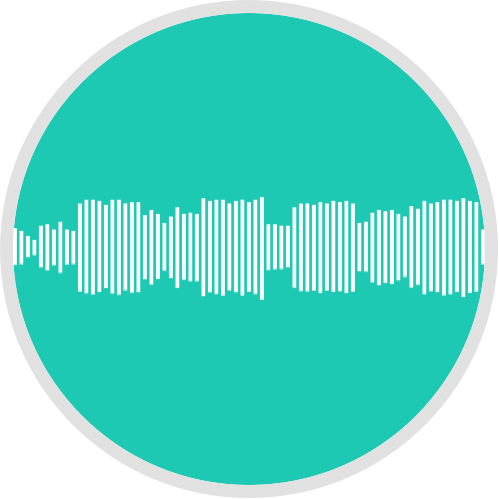 His background includes over 15 years of work in the professional recording industry, from intern to assistant at various studios in the South Florida area, before branching out to freelance work. Matt also has a bachelors degree in Electrical Engineering, and loves bending audio circuits. His personal studio and workshop is located in Miami, FL, but he is willing to travel. 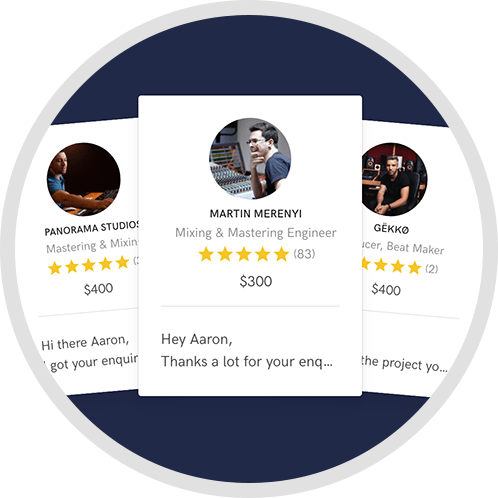 Specialties include: Audio Recording/Mixing, Music Production, and Modular Analog Synthesizer design. If interested, please contact me with the details of your project, desired turn-around time, and required services. After a good line of communication has been established, we can move forward.